This evening, twenty years ago, roadblocks popped up in Kigali, just before the president of Rwanda was to land. His plane was attacked upon landing. What followed were 100 days of roadblocks, machete killings, Interahamwe militia murders and rapes. In the summer of 1995, I moved to Rwanda with my husband. As an American, I was naive and shocked by the sight that faced me. In a country recovering from war, I learned early that Rwandans, too, were in recovery. The Rwandans I met taught me more than I would ever learn in the US. I was humbled and much of what they taught me I have carried with me to this day. The people. Their stories were lessons. Let me introduce a few to you. Leon had five children, but he and his wife, Josefina, also cared for six surviving children of his wife’s sister who was murdered in the the genocide. He worked tirelessly to send them through college. 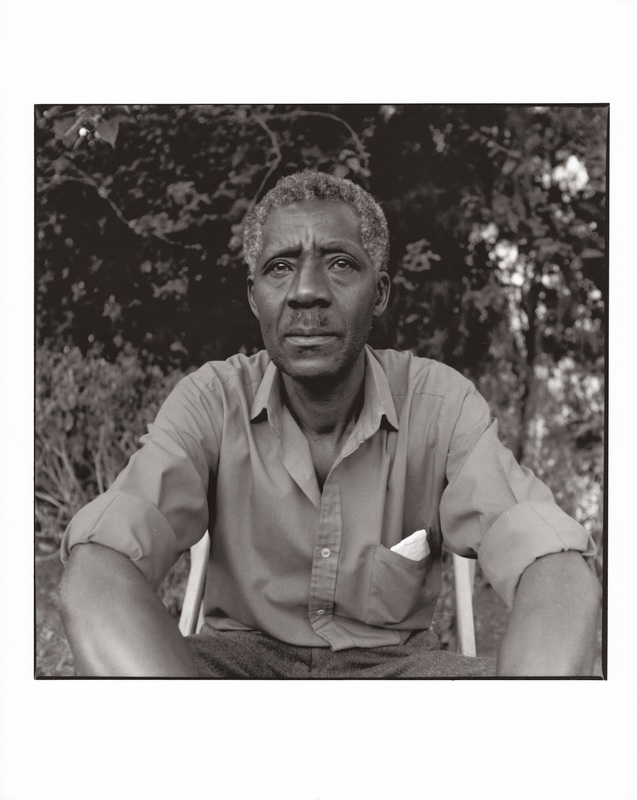 In his soft-spoken way, he boasted about his children; his eldest son attended college and became a school teacher. Francesca was a mother of two little girls. Her eldest was full of life and loved to dance. Her youngest was a product of the war. During the genocide, she was raped, but she never once felt she could give up the innocent life that came into the world as a result of the violence. She loved both girls dearly and worked in the market as a seamstress. 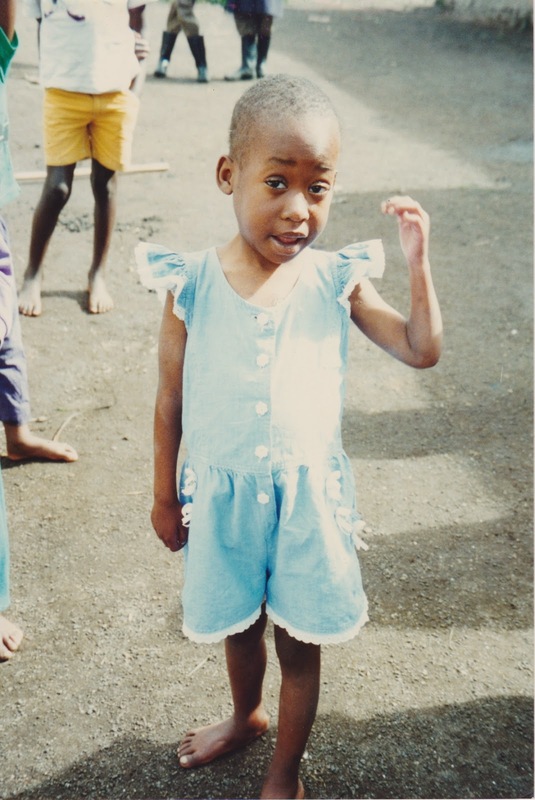 A few years after we left, we learned that she had died of an AIDS-related illness. Her family took up the care of her girls because in Rwanda, family bonds are everything. This little girl won my heart. Her name was Kabébé. When I first met her, she was lifeless and quiet. She had been given up because of a heart defect. We had not yet started our family, but I wanted to love her. I quickly understood the gift that Kabébé had. She was loved by many in the orphanage. When I returned for visits she sat on the hips of the older girls and danced with her fellow orphans. She was extremely happy in her Rwandan countryside. The sound of Rwandan music made her bounce to the beat. Rwandans are extraordinary. They understand the importance of culture … their culture. They cherish their children … all children. The Rwandan standard for its children should be an international standard for all children. Make every effort to keep them in their countries of origin. Make every effort to keep them with their biological families. Make every effort to stop the illusion of a “better life” in the US. 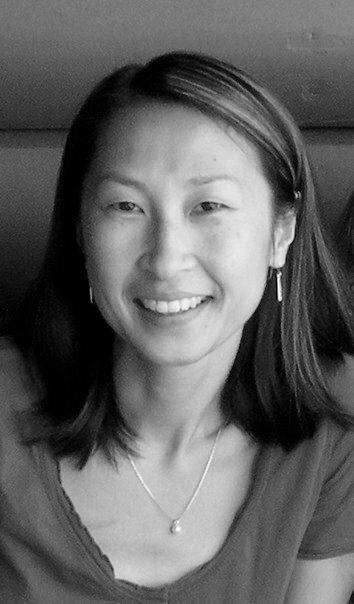 Feminist columnist, Rosita is a transracial, Korean-American adoptee. She is married to a Brit who refers to himself as an Anglo-American and is a mother to two multiracial children. Rosita was adopted in 1968 at the age of one through Holt International. Her road has been speckled with Puerto Rican and Appalachian relatives and her multiracial sister, the natural child of her adoptive parents. While quite content with her role as a “Tennerican,” her curiosity has grown recently as her children explore their own ethnic identities. She considers herself a lost daughter, not only because of the loss of her birth family, but also because of the loss of her adopted mother, who died in 2001 as she became a first time mother. Rosita has recently started her search for her natural family. With the help of G.O.A.’L., she visited Korea in August 2014. When she is not supporting her children on their individual paths, Rosita spends her time as an art educator, ceramicist and an art photographer. She also shares her adventures as an adoptee and parent on her blog, mothermade.